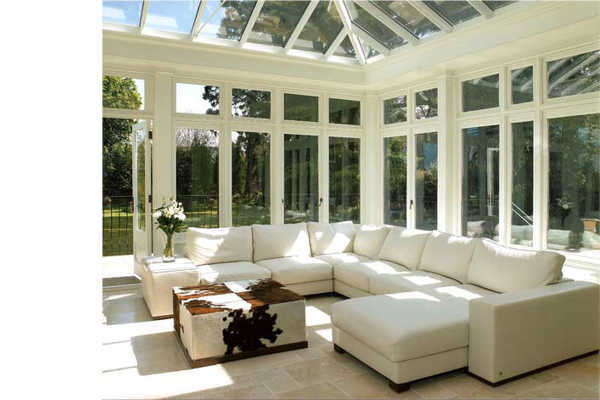 Relaxing in the warmth of your beloved conservatory 365 days of the year can be a reality without being expensive. 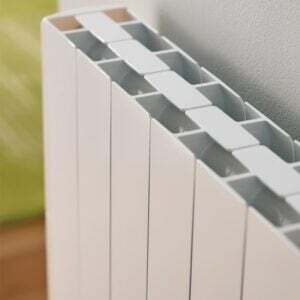 Best Electric Radiators provide a range of energy efficient electric radiators to help maintain a perfectly balanced room temperature while you sit back and relax without worrying about the cost of such a luxury. The Slimline Curve and Slimline Digital ranges are our bestselling conservatory radiators being only 51mm and 60mm from front to back! 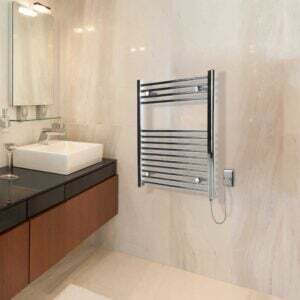 The heating element is encased in high grade aluminium giving fast and effective heat release with a perfect blend of convection and radiated heat. Temperature is controlled and regulated 24 hours a day / 7 days a week using a built-in intelligent temperature control system to help maximise efficiency. The shape of the Slimline Curve and Slimline Digital has been specifically designed to direct heat into the room where you most need it rather than straight up the wall like alternative brands. 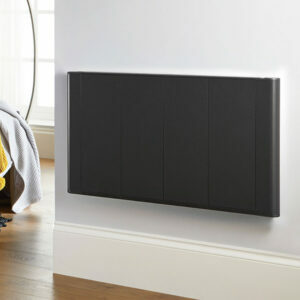 The slimline design also helps to fit snuggly against your wall thus maintaining maximum floor space. 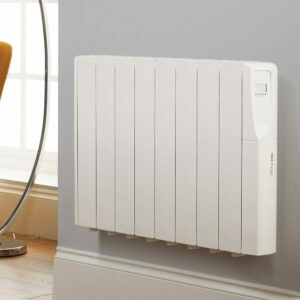 Wall mounting our electric rdiators is very simple using complimentary wall mounting brackets or alternatively you can position your radiator to where you most need the heat by using optional leg supports (only £19.95). And if you are partial to nodding off in your conservatory then you’ll be happy to learn the the Slimline Curve and Slimline Digital are completely silent so you won’t be disturbed! 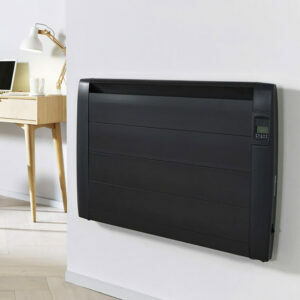 The Slimline Curve and Slimline Digital Electric Radiators are available in five sizes from 600w (0.6kW) to 2000w (2kW) and includes a 1 metre flex and standard UK plug.